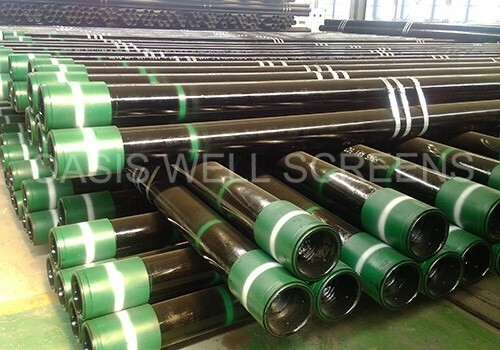 The whole pipe will be anticorrosion treated and form a protective covering. 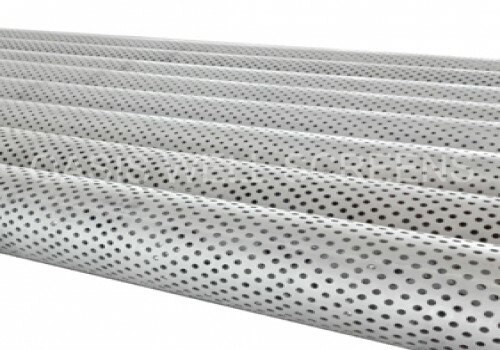 It can effectively improve the resistance to corrosion and abrasive resistance of the pipe, prolong the working life underground. 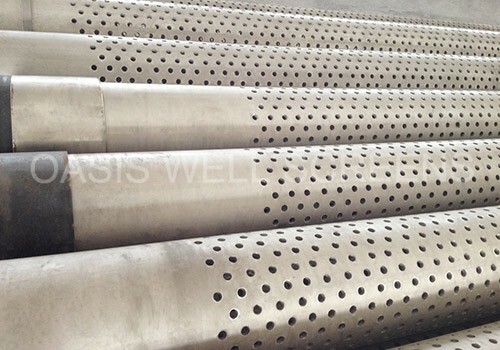 Perforated pipe is designed for creating direct link between the well bore and the producing formation through punched holes in the casing and the cement sheath that surrounds it. 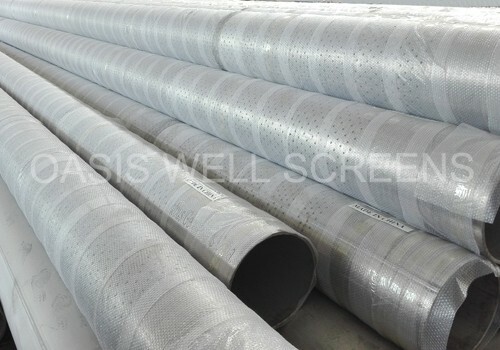 It is usually used as a protect casing or supporting pipe of other well screens, such as pipe-based wire wrapped screen The size and distribution of perforated hoses pose a direct impact on well productivity. 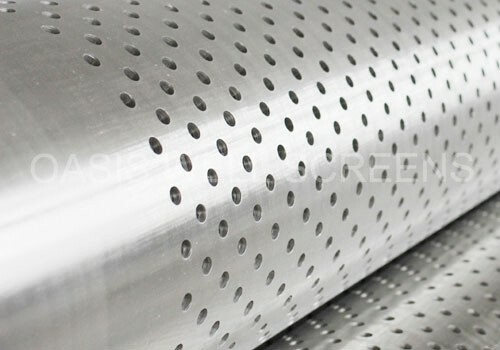 1.Our perforated pipe use J55/K55/N80 casing and tubings of API standard, with High overall strength, not so easy to deformation. 2.The hole is uniform and smooth, without burrs. 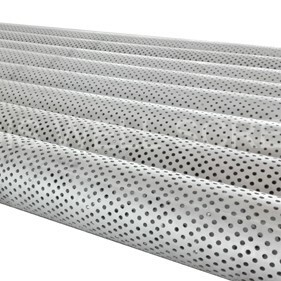 3.The whole pipe will be anticorrosion treated and form a protective covering. 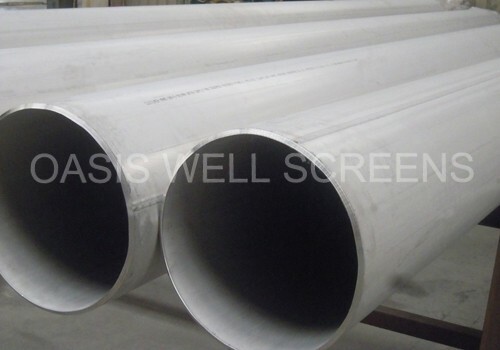 It can effectively improve the resistance to corrosion and abrasive resistance of the pipe, prolong the working life underground. 4.It's easy to operate and convenient to use. 5.The hole size and number can be custom designed. 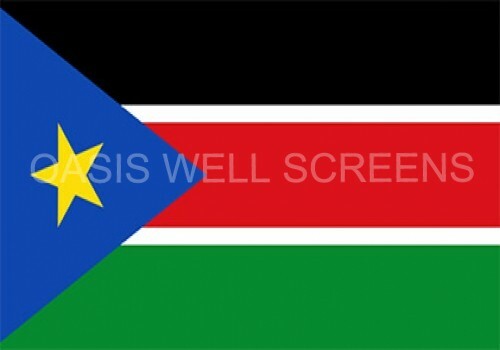 Chemical industry and building, construction foundation piles, steel structure building, for low-pressure fluid service. 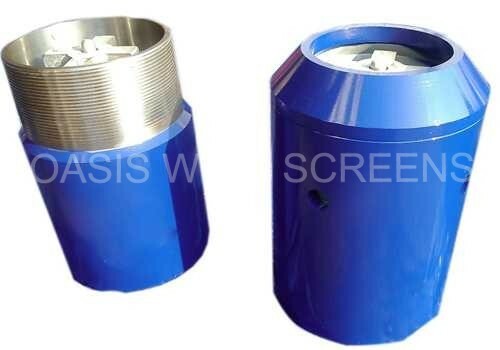 Length:5.8-6.1 m or as customers' request.